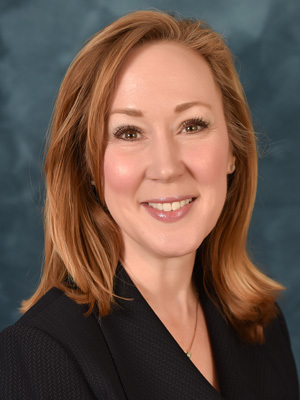 Dr. Kimberly Zambito is a board-certified orthopaedic surgeon with subspecialty training in hand surgery who has joined Mercer-Bucks Orthopaedics with 8 years of experience as an assistant professor in the Department of Orthopaedic Surgery at Drexel University. After earning undergraduate and graduate degrees in Exercise and Sports Sciences at the University of Florida, she received multiple honors and awards in the areas of orthopaedic surgery and rehabilitation while earning her medical degree at MCP-Hahnemann University (now Drexel University College of Medicine). She completed fellowship training in hand and upper extremity surgery at the University of Rochester Medical Center. A decorated officer in the United States Army Reserves Medical Corps, Dr. Zambito has served as orthopaedic surgeon in forward surgical teams during Operation Iraqi Freedom and Operation Enduring Freedom. She serves on the Board of Directors for the Pennsylvania Orthopaedic Society, dedicated to preserving the physician-patient relationship through partnership and education. To schedule an appointment with Dr. Zambito, please call (609) 896-0444 or visit MBOrtho.com for more information.